60 sports clubs which offers support to more than 10,000 students. Leeds University Union was awarded an Excellent status by the National Union of Students (NUS) in 2016. This made them the first student’s union to receive such an award. They have 320 clubs and societies. At Loughborough University student’s union, there are over 100 societies and sports clubs. 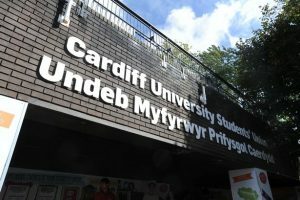 It is among the few student’s unions in the UK managed by students. The University of Sheffield Student Union is an award-winning student’s union, and is regularly voted as the best student union in the UK. They achieved a 98% overall student satisfaction rating in 2017.